Above, is the Trailer for WINGS Fellow and legendary oceanographer Dr. Sylvia Earle's latest venture, "Mission Blue." 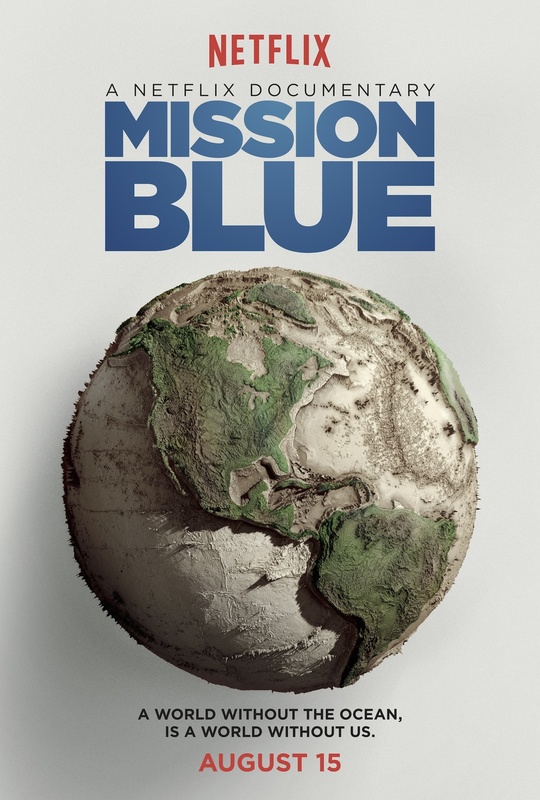 Premiering on August 15th, Netflix is exclusively releasing "Mission Blue" four years in the making telling the story of Dr. Sylvia Earle and her mission to save the world's oceans. This documentary follows Dr. Earle through her life's work in combating overfishing, pollution, and climate change, showcasing her sacrifices and triumphs. WINGS is very proud to have such an inspiring fellow working towards restoring the ocean to health before it's too late.